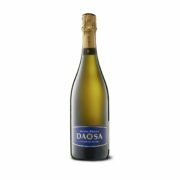 Daosa is a very good drink and it is definitely very Australian – meaning not (too) French… Lightly toasted aromas from ageing on yeast, with floral and apple notes on the nose. 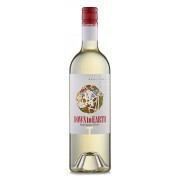 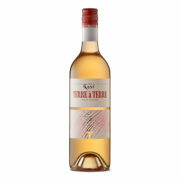 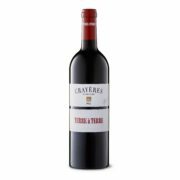 The charming and elusive floral flavours come through on the palate and it finishes on a lengthy and bright acidity. 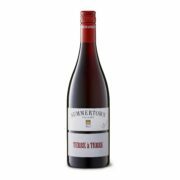 Floral and apple flavours linger on the palate, making it a very good example of how Méthode Traditionnelle can metamorphose Chardonnay, outside of Champagne.